Need to replace smashed glass? 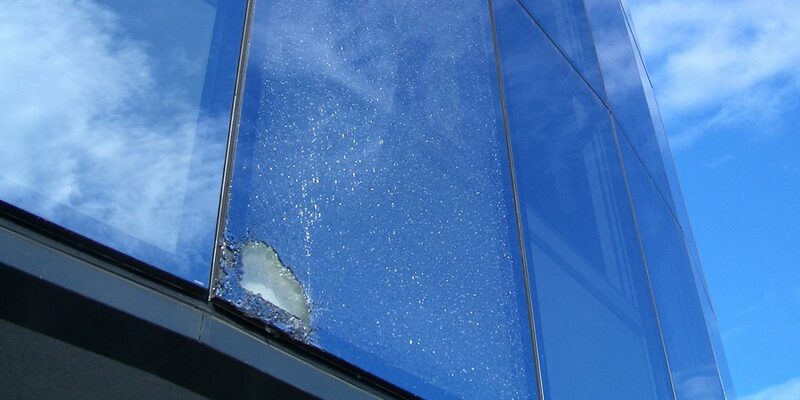 If you have broken glass in your home or at your business, our experienced glaziers can help. We offer flexible and affordable, 24/7 emergency glass replacement services, to fix your problem quickly. 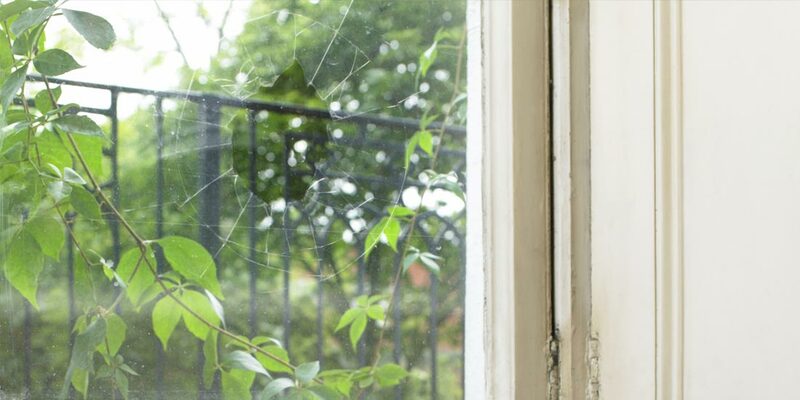 Cracked or damaged glass can be a potential hazard. 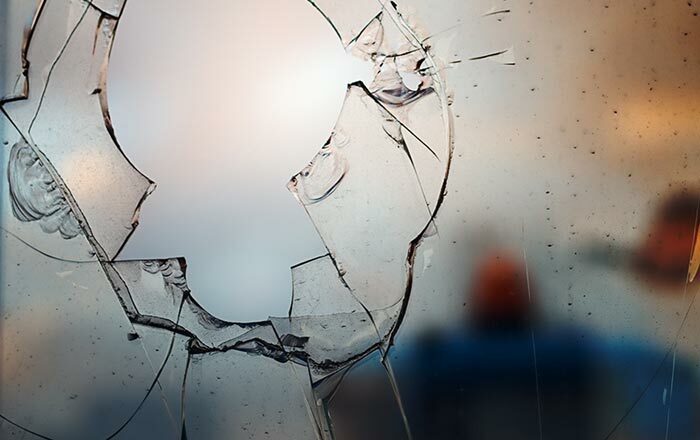 Whether at home or your workplace, it’s important to get broken glass repaired quickly. 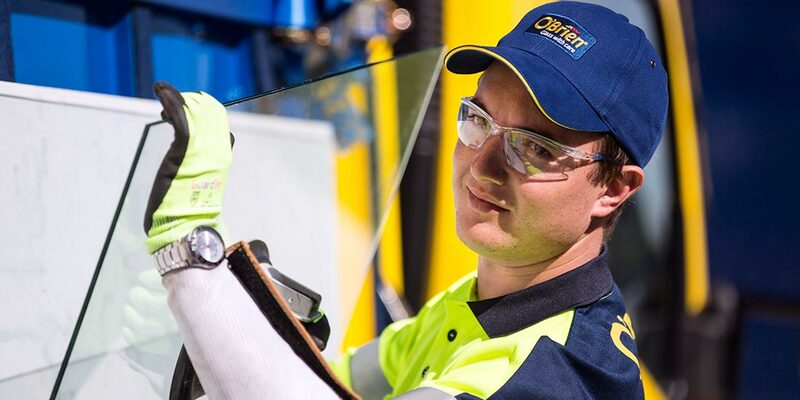 If you’re going to clear up broken glass yourself before O’Brien® arrive, don’t forget to wear thick, strong gloves to protect yourself. If you need glass installed or repaired urgently, our team is only a phone call away. 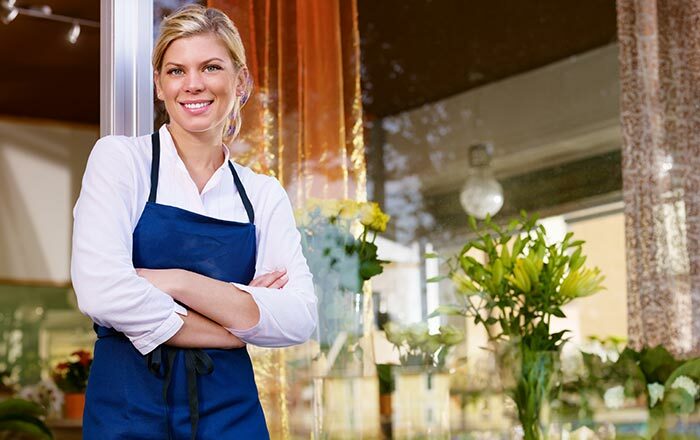 Our glaziers are ready to provide you with glass services when you need them most. Did you know O’Brien® is able to help with anything from small window repairs to larger glass projects for your home, including decorative glass and balustrades. 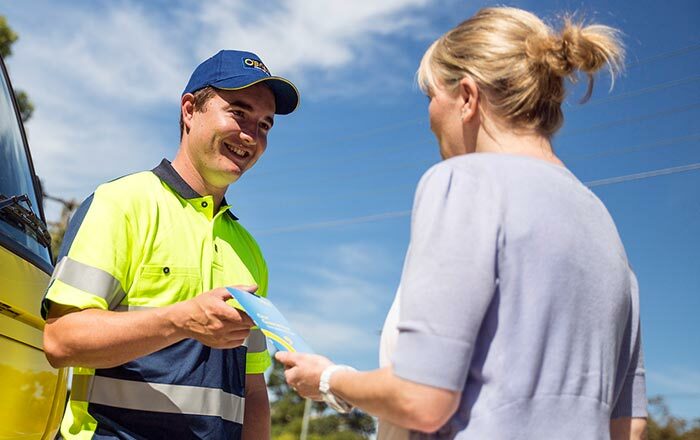 Find out more about our full range of services for home and business.